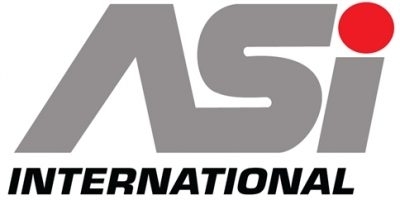 Although ASI International Ltd. is best known for its patented and extremely popular Redux EF40L fluxes and specialized inoculants and nodulizers, ASI also manufactures a complete line of non-ferrous fluxes, hot toppings and slag coagulants. 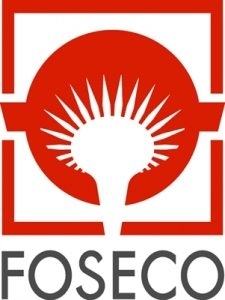 Foseco is the Foundry Technologies Division of Vesuvius Group plc and is the global leader in products and solutions for improving foundry performance. 4447 E Park 3o Dr.